Credit Sesame is a free online personal finance tool that provides the best way for consumers to save money on loans and credit needs. Credit Sesame provides a free monthly credit score and a complete view of your credit and debt all in one place. 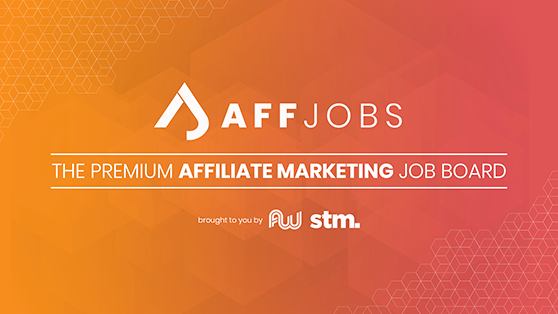 Our patent pending analytics engine automatically reviews all of your debt, home loans and credit, then evaluates thousands of lending products to bring you unbiased, personalized recommendations for maximum savings. Credit Sesame keeps working for you, delivering free credit and score updates and market monitoring for instant alerts and savings opportunities. 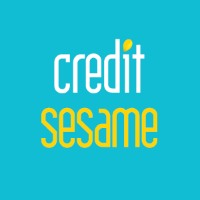 Credit Sesame empowers consumers with bank level technology to manage their finances better.